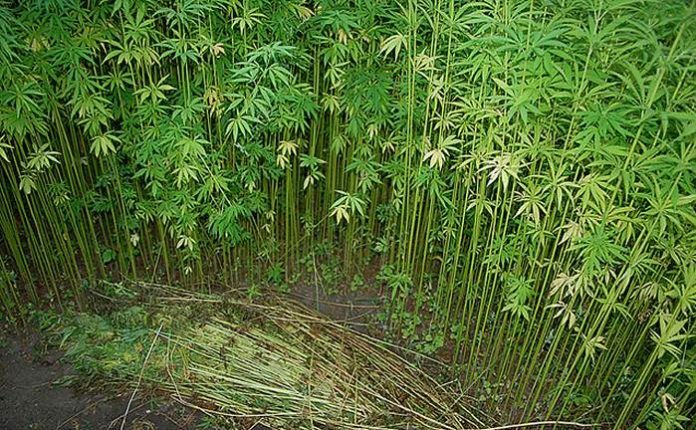 Missouri Senator Brian Munzlinger will be a happy chappy after his Bill to enable a pilot industrial hemp cultivation program in the state passed late last week. SB 547 passed 29-3 Thursday and subsequently headed to Missouri’s House where it had its first reading. As we mentioned in January, currently industrial hemp is only permitted to be grown for the production of hemp extract, which can in turn only be used in treating patients with epilepsy who have received certification from a neurologist and have registered with the state government. The hemp extract must contain no less than 5% CBD and no more than 0.3% THC. Senator Munzlinger’s Bill seeks to establish a pilot program to perform research relating to the growth, cultivation, and marketing of industrial hemp. It certainly won’t be as flexible as some other U.S. states, but it’s a start and opens the door to other potential markets such as hemp food and fibre, as well as allowing more Missourians to grow the crop – currently there’s only two approved cultivators in the state. The Senator, who is also a farmer, appeared confident earlier this year his Bill would pass muster and no doubt that confidence has been boosted with Thursday’s vote. It’s a particularly sweet victory as the Senate tends to be the place industrial hemp bills go to die. While the House giving the nod isn’t a foregone conclusion, another industrial hemp bill (HB 2034) was passed in the House in February. HB 2034 seeks to modify various existing provisions relating to industrial hemp. That bill, sponsored by Rep. Paul Curtman, had its second read in the Senate on March 8 and was subsequently referred to the Senate Agriculture, Food Production, and Outdoor Resources Committee. Mr. Curtman was also sponsor of another Bill tabled last year to expand industrial hemp cultivation and related manufacturing, HB 170. “We need to keep Missouri’s economic dollars in Missouri rather than letting them be sent to other states or countries to import this raw material,” said Rep. Curtman back in April last year. Unfortunately, it seems the Bill was a little too ambitious and while it received a good deal of support, the Missouri Farm Bureau said it opposed the production of industrial hemp except under the provisions of the Federal Agricultural Act of 2014 (Farm Bill 2014). Regardless, it passed a House vote but then apparently stalled in the Senate.